Just thinking about good things does nothing to make difference. Put your belief into practice. Can We Do World Peace? Ok, Here is the Answer of Peace. 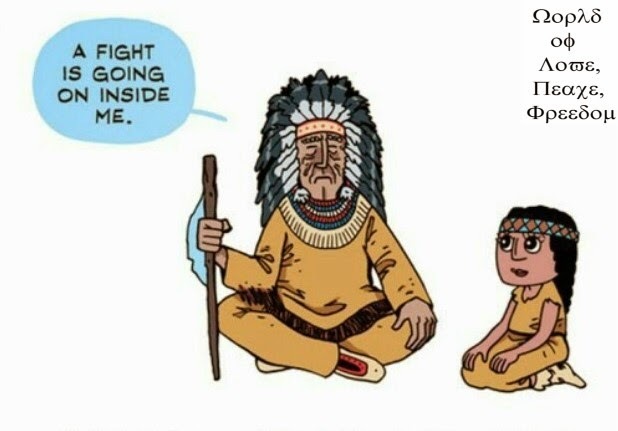 World Peace, we can do it. 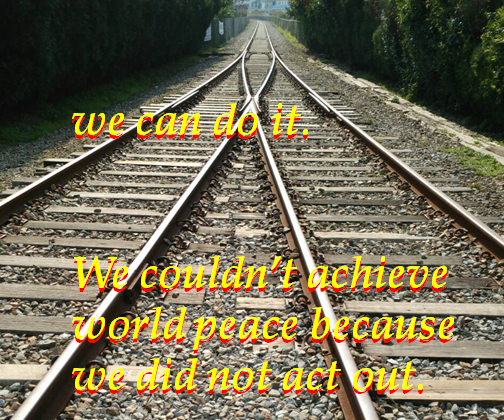 We couldn’t achieve world peace because we did not act out. Founded in 2012, Heavenly Culture, World Peace, Restoration of Light (HWPL) is a non-profit, non-governmental organization with the goal of achieving world peace and the cessation of war. 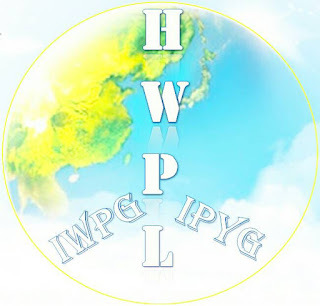 With over 70 branches in Korea and another 100 branches around the world, HWPL, in conjunction with the International Women's Peace Group (IWPG) and the International Peace Youth Group (IPYG), is actively working to bring all wars to an end. In alliance of religions’ peace office, religious leaders from each country is gathering to compare their own scriptures to unify religion in one. By the virtue of peace activity of HWPL, the Republic of Korea is known as peace country around the world which is working for peace. In alliance of religions’ peace office, religious leaders from each country is gathering to compare their own scriptures to unify religion in one. The people on the globe should be the messenger of world peace and work for cessation of war, world peace with the same mind and the same will enthusiastically. We don’t need to argue that which one is better. Let’s make world peace by putting our mind and the will together beyond nation, race and religion.